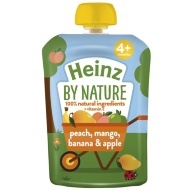 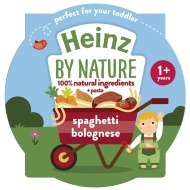 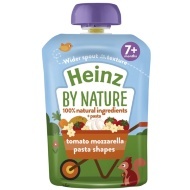 Give your little one something delicious to eat with this pasta from Heinz. 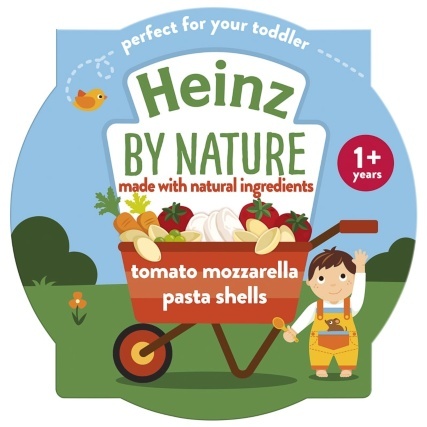 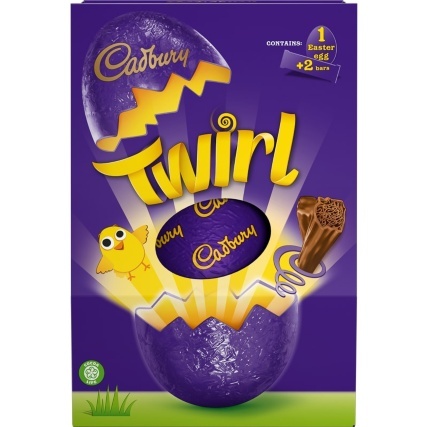 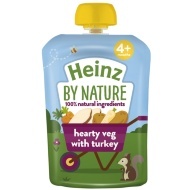 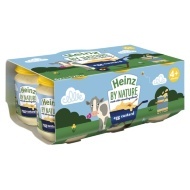 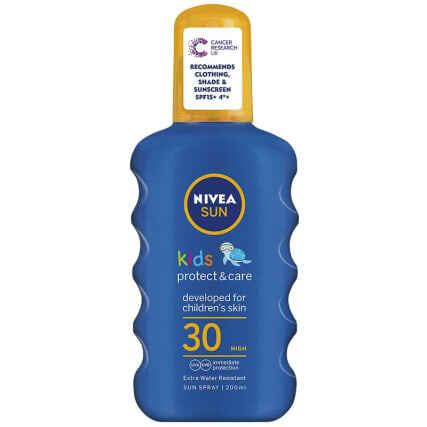 Made with natural ingredients - perfect for your toddler. 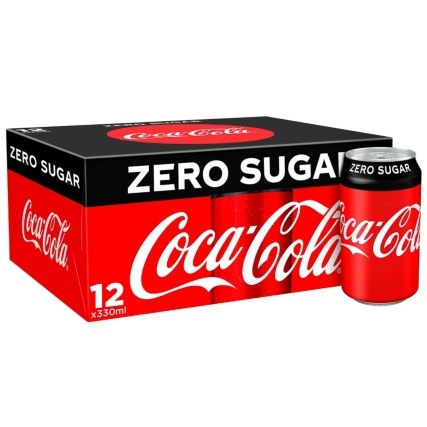 For ages 1 year and up. 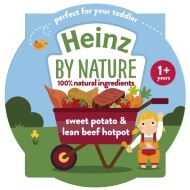 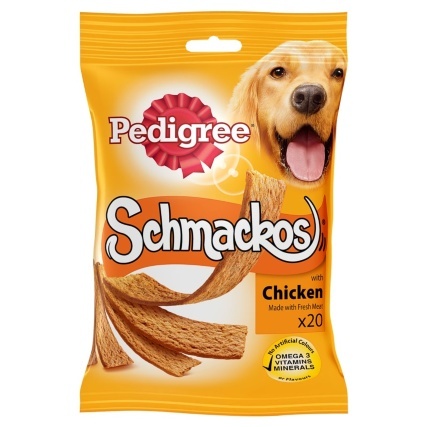 Browse more Baby & Toddler Food online, and buy in-store at B&M.